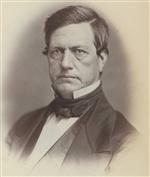 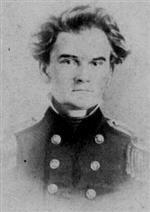 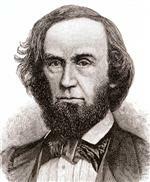 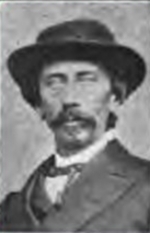 Major-General Sterling Price was not present during the Battle of Carthage because he had headed south to enlist support from the Confederates under Brigadier-General Ben McCulloch. 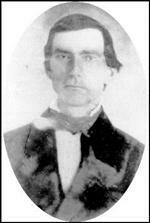 Although Missouri Governor Claiborne Fox Jackson was in overall command, he may have delegated operational command to Brigadier-General James Spencer Rains. 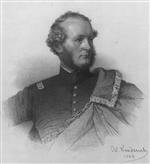 If that was the case, then command of the Eighth Division would have devolved to Colonel Richard H. Weightman. 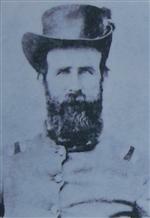 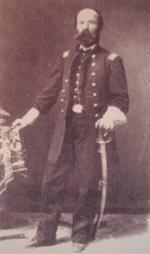 Third Division (365 infantry) – Brigadier-General John B. Clark, Sr. 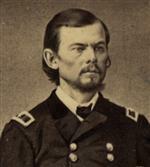 There were also approximately 2,000 unarmed recruits that stayed in the rear during the battle.